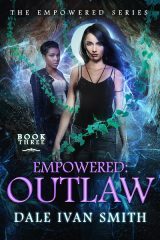 I’m thrilled to report that Empowered: Agent, the first novel in my four-book series, The Empowered, is out! 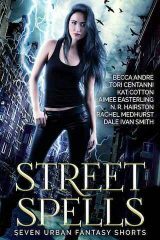 Empowered:Agent is the first book in Dale Ivan Smith’s The Empowered urban fantasy series. 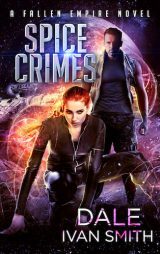 If you like heroes and villains, you’ll love this fast-paced, suspenseful read featuring a strong female hero. 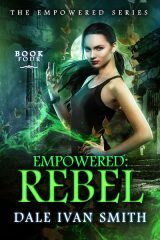 Buy the book to start reading the first novel in The Empowered series today!